8th SLATCC - SLATCC 2018 will be held in the "Grand Mercure Copacabana" hotel located on Atlantica Avenue along the Copacabana beach, in the city of Rio de Janeiro/RJ, Brazil. We recommend using "Cantagalo" metro station, which is 850 m away from the hotel (a 11-min walk). There are also many bus lines coming from other districts, which go through Av. Nossa Sra. 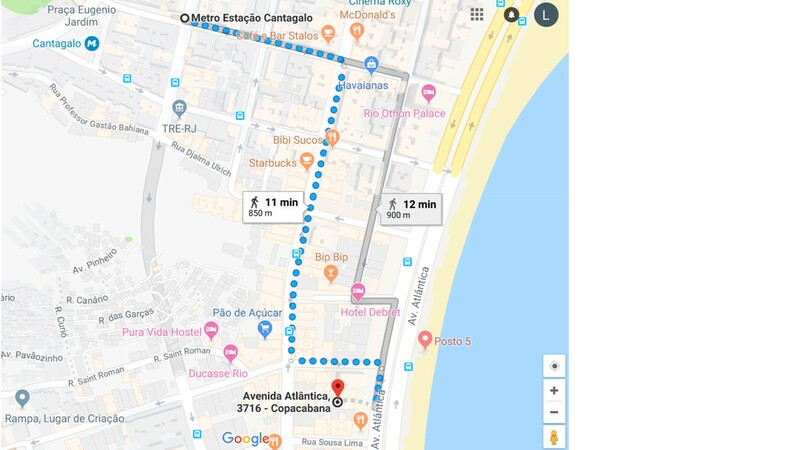 Copacabana, a 5-min walk from the hotel. - Luxus room (front view to the beach): Single – BRL 443.00 + 15.5%; Double – BRL 483.00 + 15.5%. In order to qualify for these special rates, reservations must necessarily be made through the email grandmercurecopacabana@accor. com, mentioning that you are a "SLATCC congress" participant.